– Hey, Miguel, how are you doing in Rio? Where are you living? In Copacabana? – Well, nearby … but I’m living in a favela. – What? Are you crazy? First, we must understand the reality of the favelas. These neighborhoods were built illegally by the poorest classes, who needed a place to live but who obviously couldn’t afford to buy regular houses. Let’s say that each one built his house with the help of cousins, friends, ​​and neighbors. The infrastructures were poor, the access was difficult, the urban planning was non-existent (urban planning in a favela? ), and the services were precarious. To understand this reality, we must go back to the times of slavery, or today’s social differences and racism. 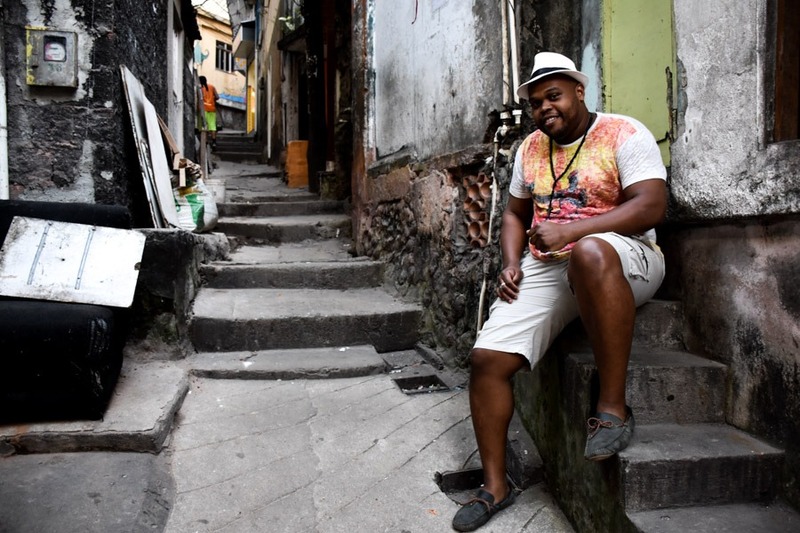 If you take a tour around the favela, you’ll see that many of its inhabitants are black. If you take a tour around Ipanema, you’ll see that most inhabitants are white. And that’s a fact. Historically, these slums have been controlled by the narcos, who often fought among themselves to take over more favelas and extend their territories. Because favelas were “illegal” constructions within the city, there wasn’t much control over what was happening inside them, and the police forces never showed up. Let’s say that the favelas had their own laws. 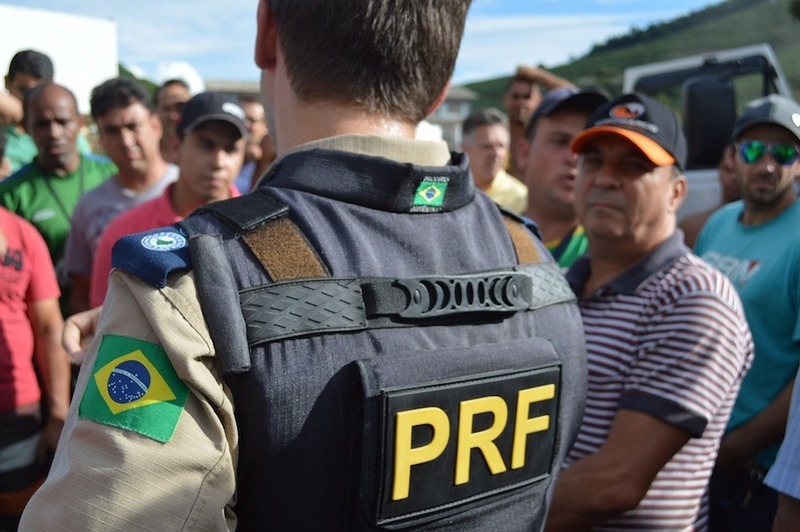 Due to the World Cup and the Olympics (although the idea had been implemented earlier), the Rio government decided to implement a plan to pacify the favelas, remove narcos, create a safer city, and, of course, start levying taxes and electricity bills on millions of people who previously hadn’t paid for such things. In the beginning, it looked like the pacification was a great success. 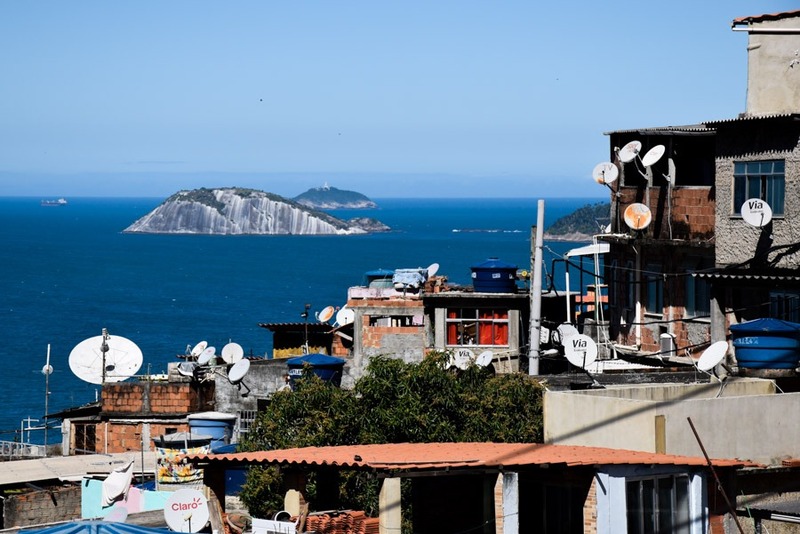 Many favelas became safe, new businesses flourished, and everything seemed perfect. Of course, not everyone was happy. If you ask the inhabitants of a favela what they think about these changes (the pacification, the gringos living there, etc. ), a lot of them will tell you that it’s the best thing that has happened to them, that they have opened a small restaurant or a hostel, and so are doing quite well. Others will tell you that it’s a total disaster, that the rents have increased while the inhabitants have the same low-paid jobs and can no longer live there. The reality now is that there are more foreigners (and Brazilians from other regions) living in the favelas. There is a lot of talk about the subject. What’s the impact of pacification? Who benefits from it? 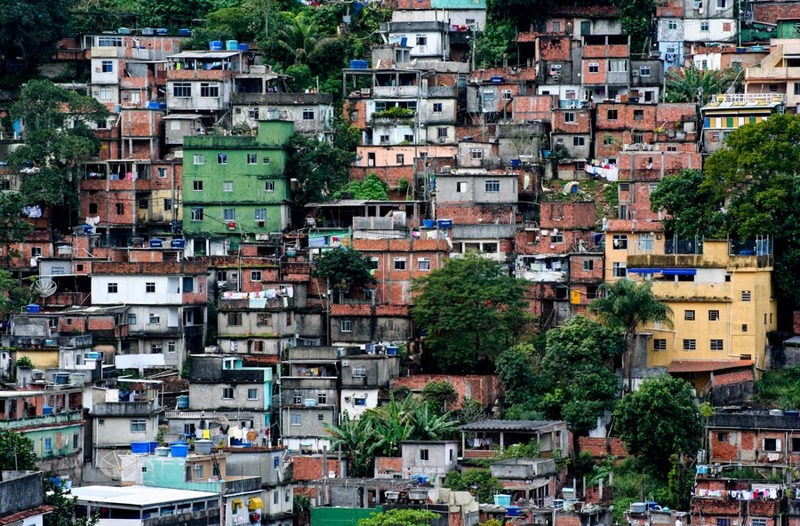 Is it safe to live in a favela? Today I’ll tell you what I’ve learned after living for half a year in a favela in Rio de Janeiro. I hope that through my impressions you can understand the complex reality of these communities a bit better. It’s important to clarify the fact that each favela is a world of its own. Some are very quiet, while others remain “dangerous territories.” Some have good services, hostels, and chic restaurants, while others have virtually no drinking water or decent sanitation systems. Some have a considerable foreign community, while in others the residents haven’t seen a gringo in their lives. Some have good views and accesses, while others are three hours by bus from the city center. Therefore, the experience of a person living in one favela may be totally different from the experience of a person living in another. In this article, I am going to talk about the favelas of the south of Rio, which are the ones I know best. Rio de Janeiro is world famous for its music, its culture, and its dances. However, the favela culture is on another level. 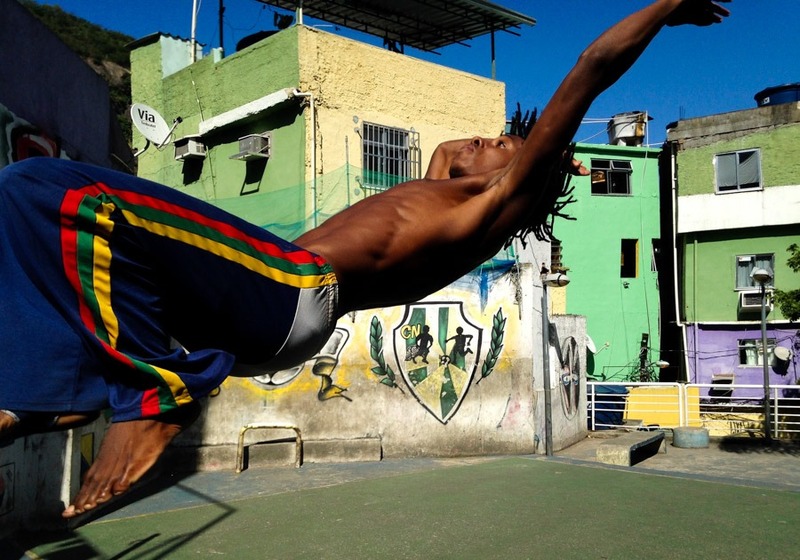 When you walk through the favelas’ alleys, you’ll find bars with extra-loud music, people drinking beer on a terrace, guys dancing in the main square, others playing percussion, or a group of kids practicing capoeira. The favelas have their own identity and a very strong culture that they have managed to conserve over the years. It’s easy to find classes of all kinds (singing, yoga, capoeira, languages) or even group activities to visit the nearby hills. Many people don’t call them favelas; they call them communities. These neighborhoods were created out of nothing, with the help of many hands in a complicated economic environment. Thus, favelas’ inhabitants began to coexist by helping themselves, sharing things, having BBQs together, working in the houses of neighbors, etc. It’s amazing to see how everyone knows everyone else and how they share what they have. In the southern part of the city, most favelas have outstanding views. While the rich people built their neighborhoods near the beach, the poorest people had to climb to the nearby hills and build into the bush. Thus, the favelas grew, populating a great portion of the hills around the city. The result: breathtaking views of the mountains, the sea, and the nearby islands. In any rich neighborhood, it would be difficult to match these views. The communities of Vidigal and Babilônia often have vibrant parties. They are usually in the upper part of the favela and attract both locals and foreigners. The atmosphere is very good and the music very loud. The parties at Vidigal have become so fashionable that they usually charge an entrance fee and the crowd is usually middle-upper class. The parties in Babilônia, on the other hand, have a more local flavor and the entrance is usually free. Of course, you’ll get a great dose of funk music (very typical in the favelas), “Antarctica” beer and super-hot Brazilian dances. In some favelas it worked better than in others, but overall, it didn’t work. Some communities that were pacification success stories have been overtaken by the gangs again, and there are shootings every week! There might be confrontations with the police or just fights between gangs. There are still a few communities that remain “quiet,” although they may have occasional shootings. It seems that the government no longer wants to spend more money on “buying peace” now that the Olympics are over. In fact, the traffic never stopped in Rio. The government and the police paid the gangs so that they wouldn’t make much trouble during the carnival, Olympics, etc., and the peace was delivered. Now that it’s all over, who cares about what happens in a poor neighborhood? The security issue in a favela is pretty crazy. Most people think that, as you get close, you will be robbed of even your clothes, but it’s not always like that. As I mentioned, there may be some shootings depending on the community (and not in all of them), but as for robberies, assaults, etc., it’s not common. Note: Although some favelas in the south of Rio are let’s say “safe” to visit, other communities are extremely dangerous. Find out about the favela you want to visit and stay safe. The creation of hostels and apartments for foreigners is speeding the process of gentrification in many communities. 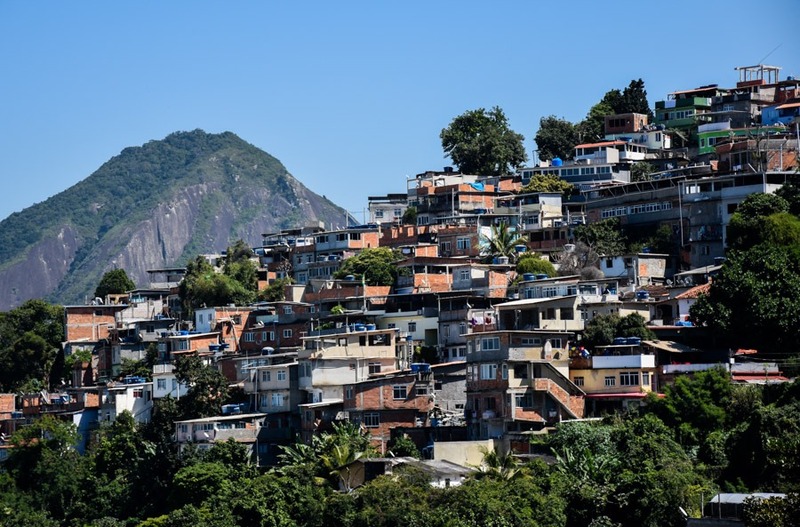 Real estate speculation and the government’s interest in collecting more taxes have caused prices in the favelas to soar. Many people benefit from these measures, while others are seriously harmed. The controversy continues. The distance between my house and my neighbor’s house was about one meter. When I opened my window, I saw my neighbor in front of my face. I could almost high-five him! I guess it’s all part of the charm and madness of living in a swarm of houses piled up without any apparent order, yet still working in its own way – order within chaos. In addition, the walls of the houses are thin and don’t have any type of sound insulation. Consequently, you hear everybody’s conversations – and they hear what happens in your house. Despite some improvements, the primary services are poor in most communities. The water quality is usually bad, power cuts are common, and the sewage system needs a redesign. On the other hand, it’s true that pacification and the “normalization” of these neighborhoods have brought some improvements. Social investments have been made, and there have been electrical installations, sanitation improvements, etc. However, it seems that these actions are still far from the promises of the government. There is a long way to go, but it’s expected that the taxes paid by the communities will have a positive long-term impact. Despite all the problems, the dirt, the lack of services, the loud music from the neighbors, the drug dealers, etc., I loved living there. Just a few days after arriving, I already felt at home. I was lucky to live with wonderful people (Brazilians, other foreigners) and encountered an amazing community atmosphere. My neighbors became my friends and stopped by often to share experiences, work in our roof garden, or share a meal. People from the favelas have that characteristic; they are kind, open, and friendly. They see that you’re a foreigner and they want you to feel good in their community. Undoubtedly, that coexistence has been the best thing about living there. It has been a great experience and I’m very grateful to all those who have shared their time with me. I’m going to miss you! WOULD YOU LIKE TO VISIT A FAVELA IN RIO DE JANEIRO? If you are thinking about visiting a favela in Rio, be careful and respectful. Please, don’t go alone. If you don’t know anyone who lives in a favela, I recommend that you hire a reliable guide or go with a reputable tour operator. What do you think? Would you stay in a favela for a while? Leave a comment! Hi, Miguel! Yet another great story I really enjoyed reading! I`m amazed by a number of unknown facts you bring up here. I`m sure not so many people knew much about favelas, outside movies. Views are breathtaking indeed, and smiles are wide here. I hope more people will be encouraged to get to know this amazing culture and fall in love with it, like yourself. Hi, great to hear your account. I’m planning to be volunteering and living in a favela very close to Copa next year for a few months. So good to hear what’s going on more recently this year. Great! What’s the name of the favela you are going? 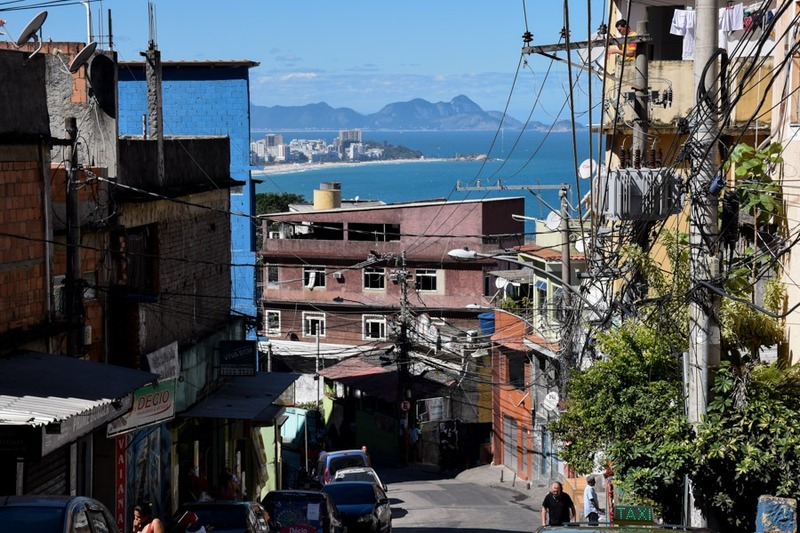 It’s great reading a different perspective on Rio’s favelas. Like you mentioned, there are favelas of many different levels, from more informal settlements to ones that have basic infrastructure. This gets missed in a lot of articles about Brazil’s favelas. What would you say draws foreigners to live in or stay in hostels/hotels in these places? Would you say it’s the supposed element of risk or an act of protest (against staying in place in Copacabana, etc)? Wow, I stayed like your friends! You have to be crazier than usual for such a thing! But the experience was fantastic, thank you for sharing it and helping to fight against prejudice. ON POINT!!!!! I moved to RJ in Feb and u couldn’t b more correct, especially the honor among thieves view. I’m whiter then snow and have no problem. Give respect, get respect…..it works all over the world. Safe travels. Hi Taylor! Thanks for your comment! That’s right! I hope you have a great time in Rio! Yes,I would absolutely go there this is next on the list. Muito amor do norte do estado!! Nice blog post! I spent a day in Rocinha back in 2011 as a volunteer and it’s one of my strongest memories from Brazil. I would have loved another opportunity to go back but it didn’t happen. With all respect, are you actually suggesting that people visit favelas with a tour operator? I ran into a couple of favela tours when I was there, but I thought it was disrespectful for the residents, I personally wouldn’t choose to do it. I understand that people are curious about favelas (so was I! ), but don’t you think a favela tour is a little weird? Hey Vanessa! The favela tours are certainly controversial. I recommend people to go with somebody who knows the favela, a local friend maybe.. but if they don’t know anyone.. well, better with a tour operator than by themselves as it can be dangerous depending on the favela.